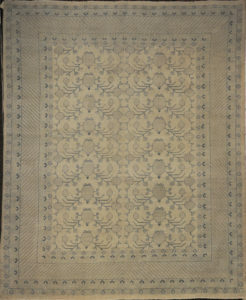 Khotan Rug is made of wool and natural dyes. 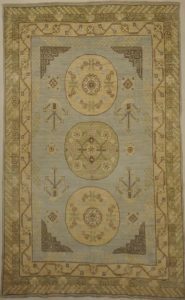 The city of Khotan has an ancient crafting culture that includes both silk and carpet weaving. 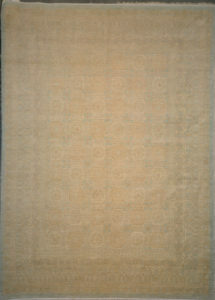 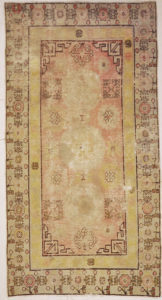 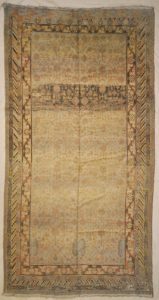 Rugs from Khotan depict an abundance of cultural and stylistic influences. 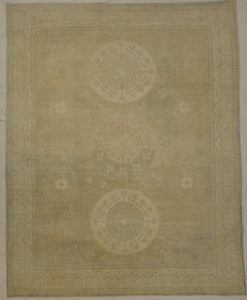 This antique Khotan is an age-old center for international design. 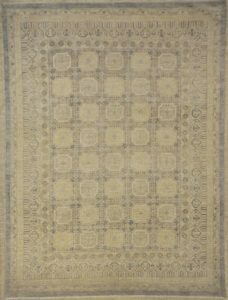 From the ornate borders and grand medallions to the stunning repeating patterns, each carpet from Khotan has a unique design and pattern that isn’t found anywhere else. 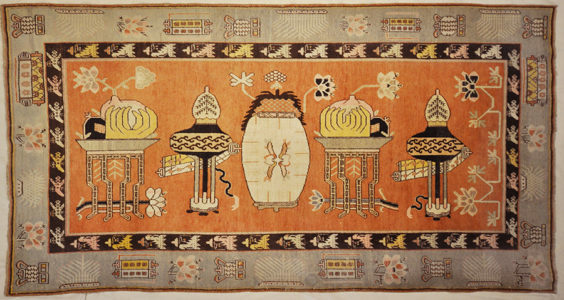 The city of Khotan has an ancient crafting culture that includes both silk and carpet weaving. 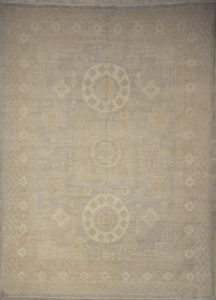 Rugs from Khotan depict an abundance of cultural and stylistic influences. 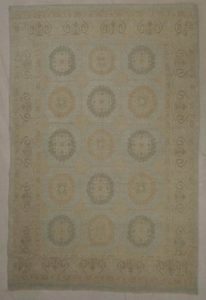 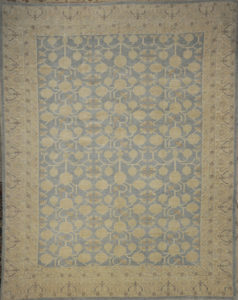 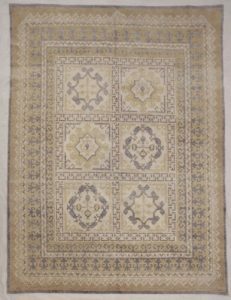 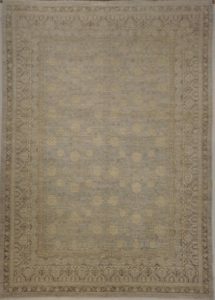 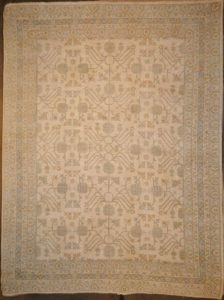 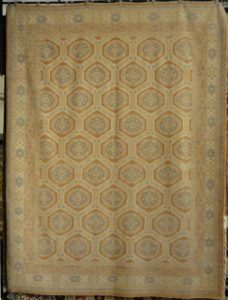 This beautifully woven antique Khotan rug showcases an elegantly symetrical design. 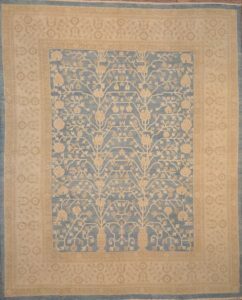 These patterns are simultaneously displayed with asymmetrical colors, resulting in a breathtaking display of creativity in the traditionally represented motifs. 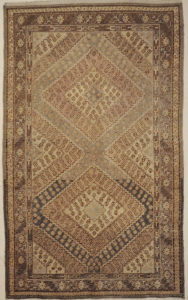 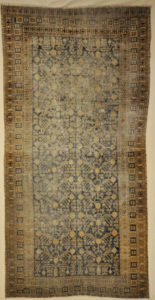 The vast majority of the antique rugs which were woven in the East Turkestan city of Khotan have a style that is quite unique. 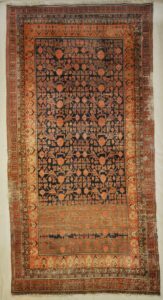 Finest ziegler co khotan handspun wool natural dyes. 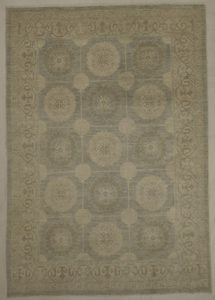 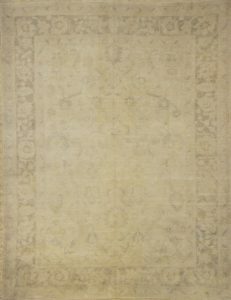 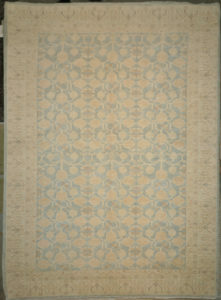 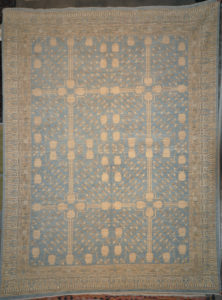 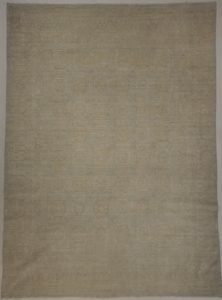 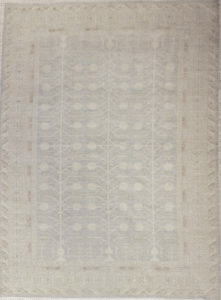 This Finest Ziegler Khotan is an epitome of history, character and culture antique Khotan rugs add richness to a room.